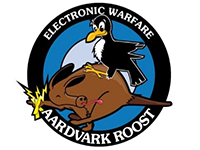 The board of directors of the Aardvark Roost has the pleasure to invite you to the second of our Electronic Warfare conferences of 2016. This event is special in that we will showcase what the “Young and Upcoming Crows” are busy with at the University of Pretoria in the EW domain. 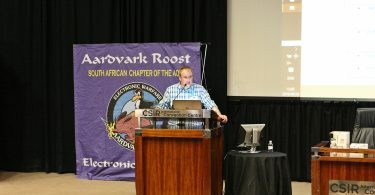 The fourteenth Little Crow conference will be hosted at the University of Pretoria on the afternoon of Monday 26 September 2016. Please note that seating is limited, so don’t delay! Register as soon as possible. As always with our mini conferences, attendance is free, but registration is mandatory (access to registration form here) and space is limited. 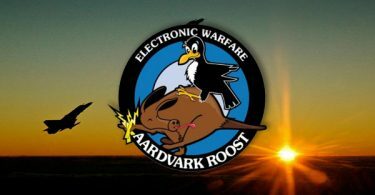 Please forward completed registration form to info@aardvarkaoc.co.za before the 20th of September 2016. Please feel free to distribute this invitation to your colleagues. We look forward to see you on the 26th of September.